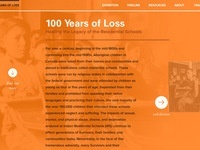 A website aimed at healing the legacy of residential schools. 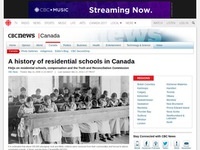 A history of Residential Schools in Canada. Audio and video clips put together to supplement the Righting Canada's Wrongs text.